I’m excited to announce the first acquisition by Delphix (portending many to come). Dephix has just acquired the data masking company Axis Technology Software. Delphix is integrating the Axis masking technology into the core Delphix product. Masking is a feature that 9 out of 10 customers have asked for after buying Delphix. 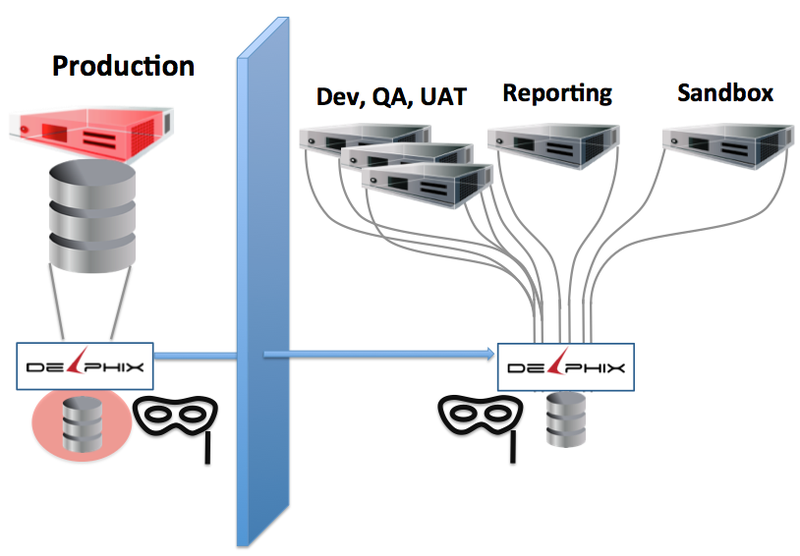 Delphix eliminates the data cloning bottleneck for application development environments and naturally the next concern that arises is how to mask the data from production in application development environments. The answer has been to use Axis masking which Delphix has been selling prepackaged together with Delphix in partnership with Axis. Axis was so impressed with Delphix that they wanted to become part of the Delphix team. Delphix has been impressed as well with Axis and were more than pleased to bring our companies together. Our companies have offices located just across the street from each other in Boston making the transition and integration of Axis into Delphix easy.